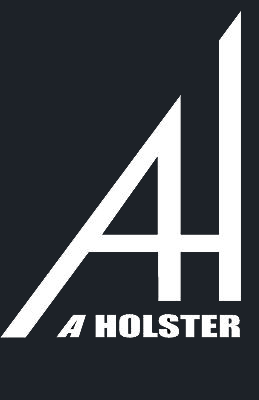 BELT Holster – Right or Left handed. 15% Rake. Adjustable belt loops 1.25″ to 1.75″. Adjustable retention. Sweat guard. Open bottom design. Mag release is accessible while firearm is holstered. Molded to conform to the curve of your hip to reduce printing and keep firearm tucked tight against body. (Excellent for concealed carry.) Shootrite upgrade includes a site catch mount and .090″ thick kydex (black only).